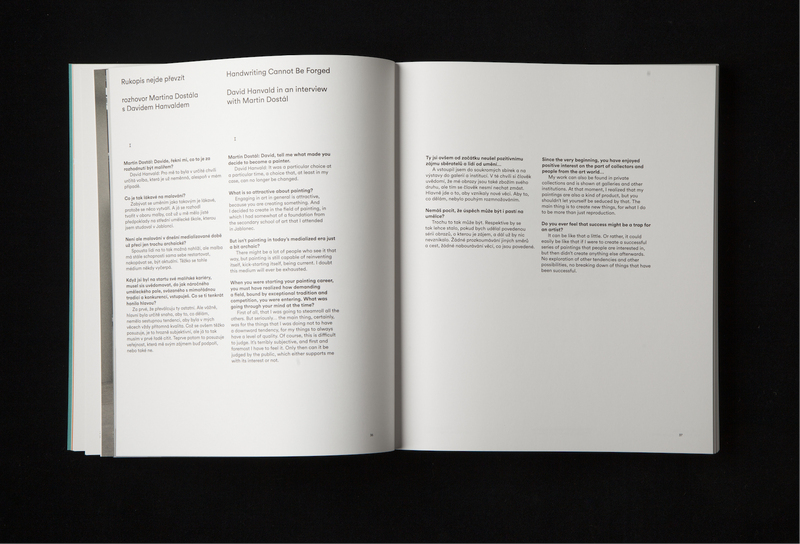 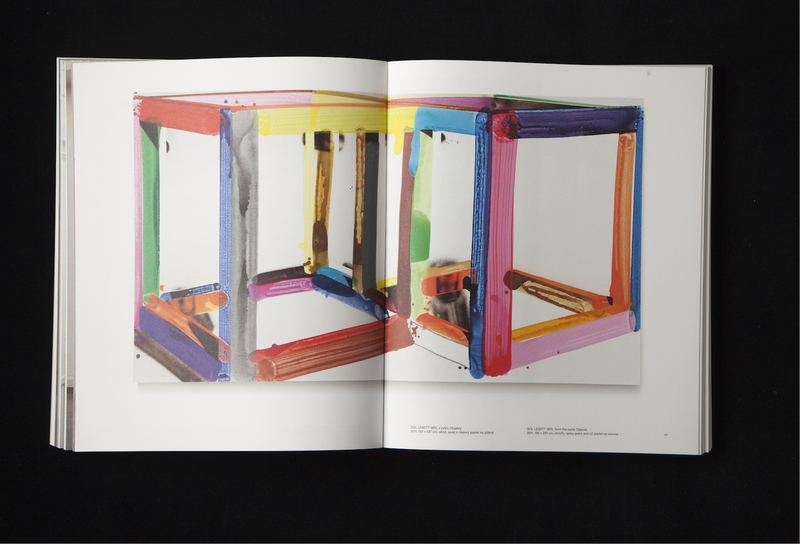 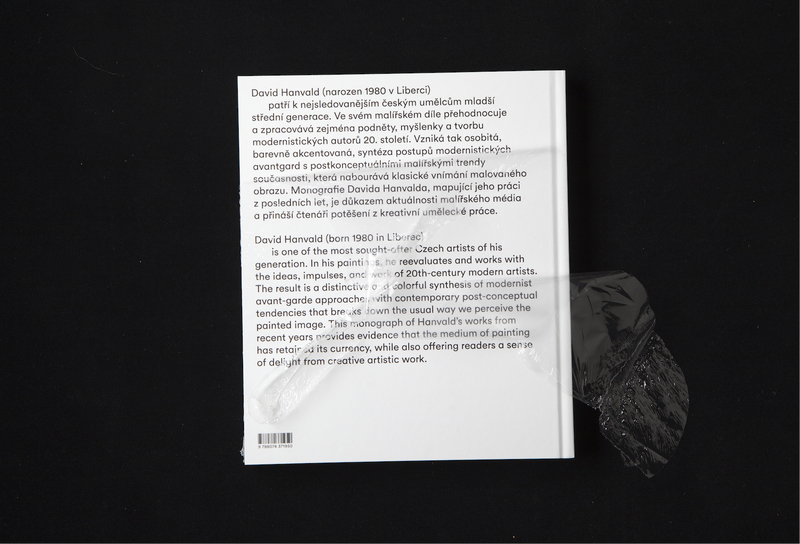 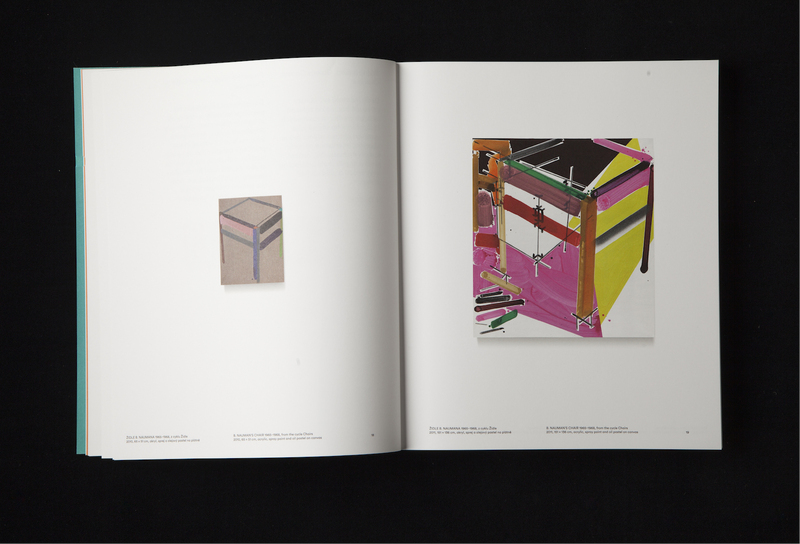 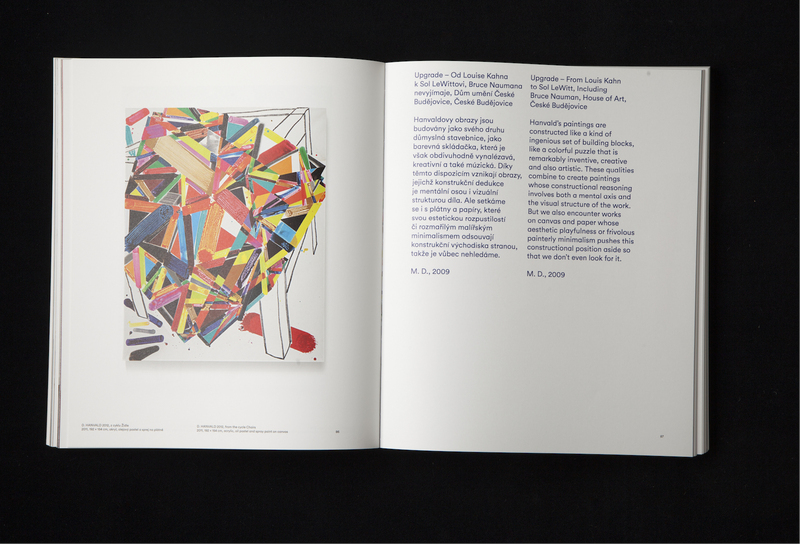 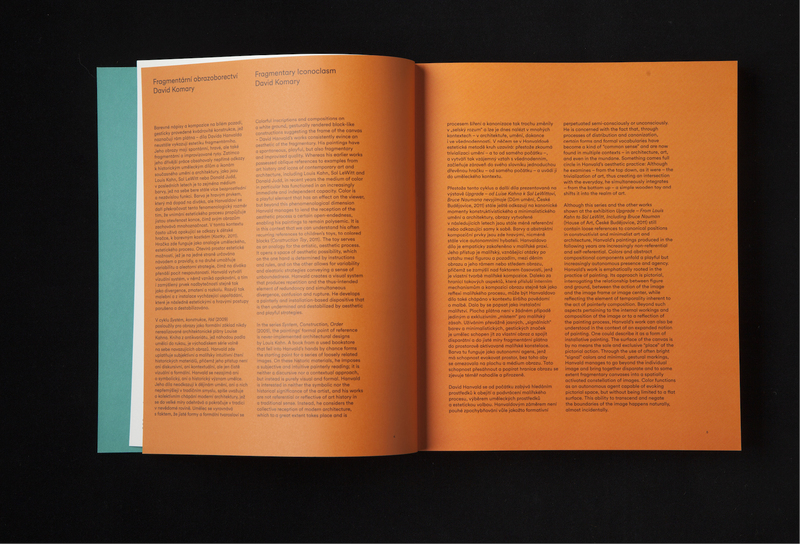 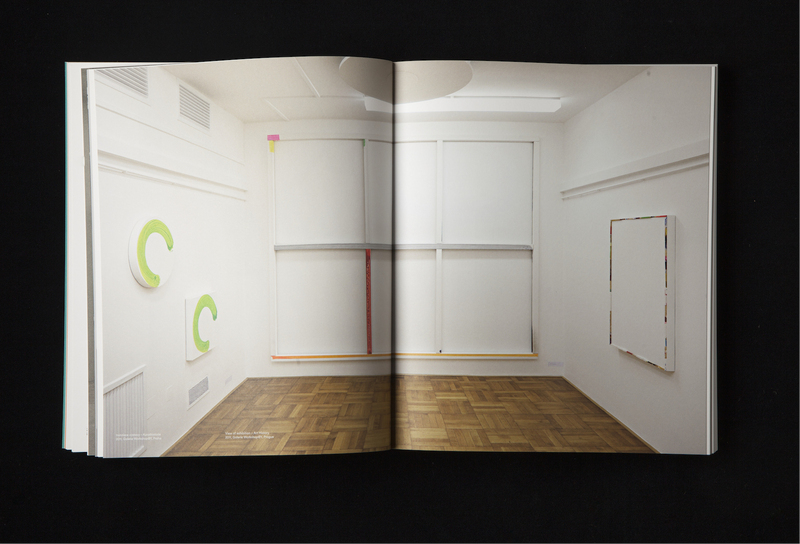 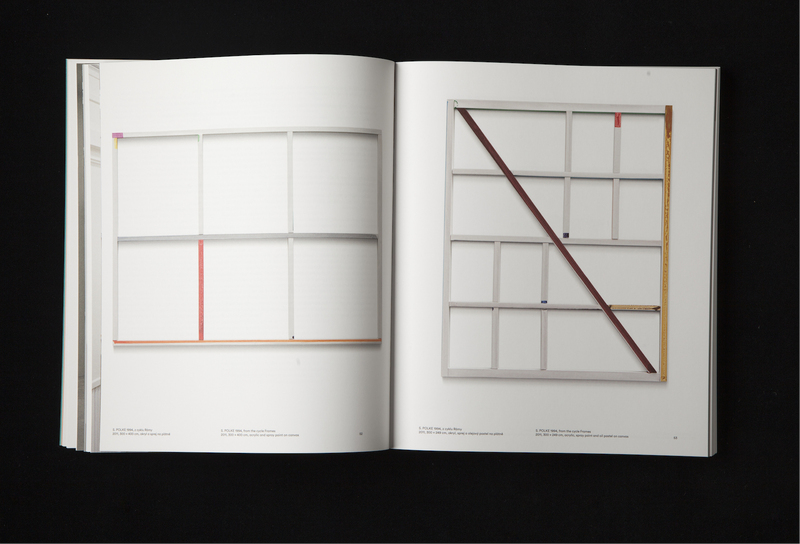 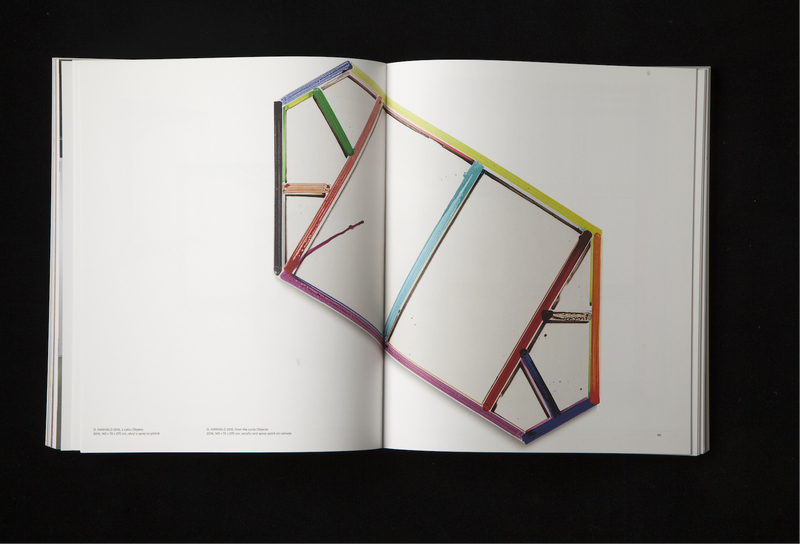 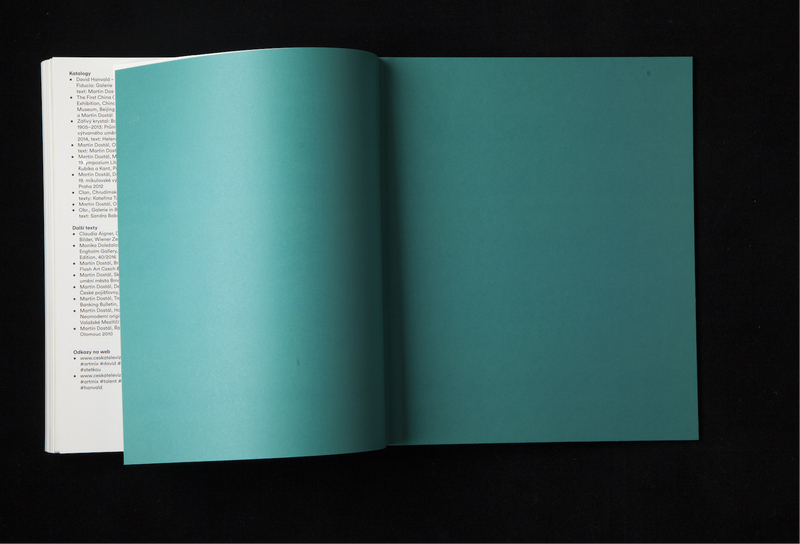 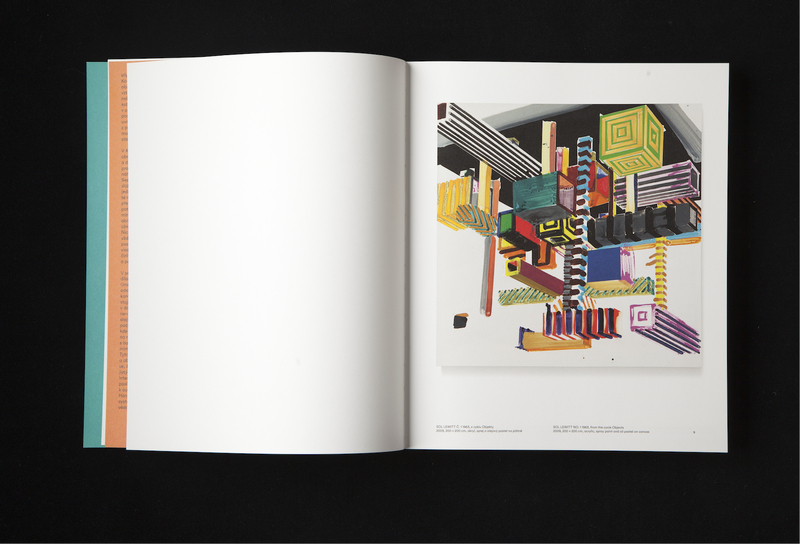 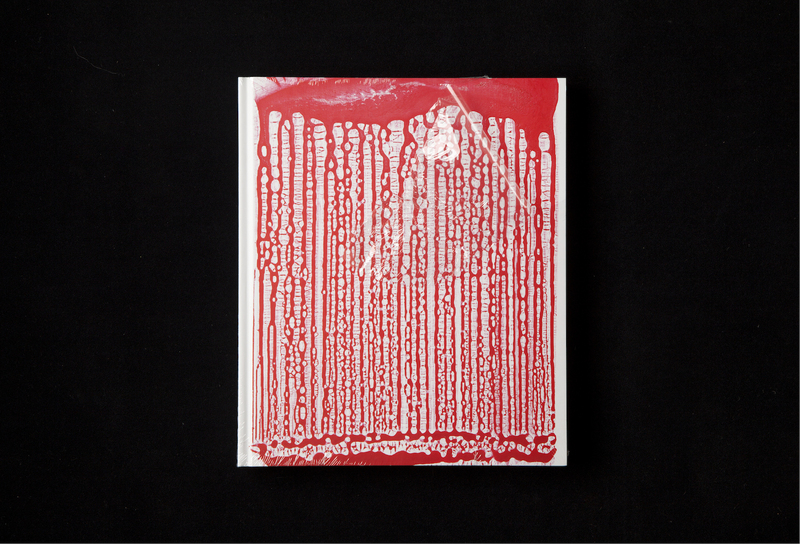 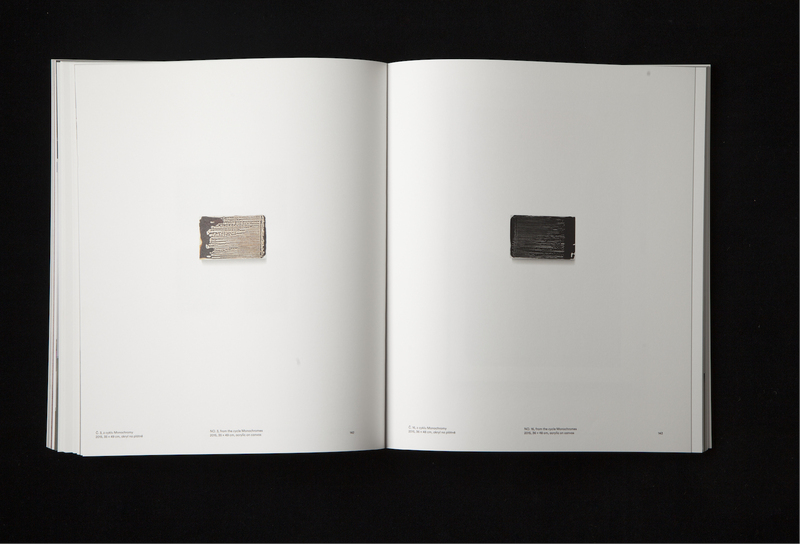 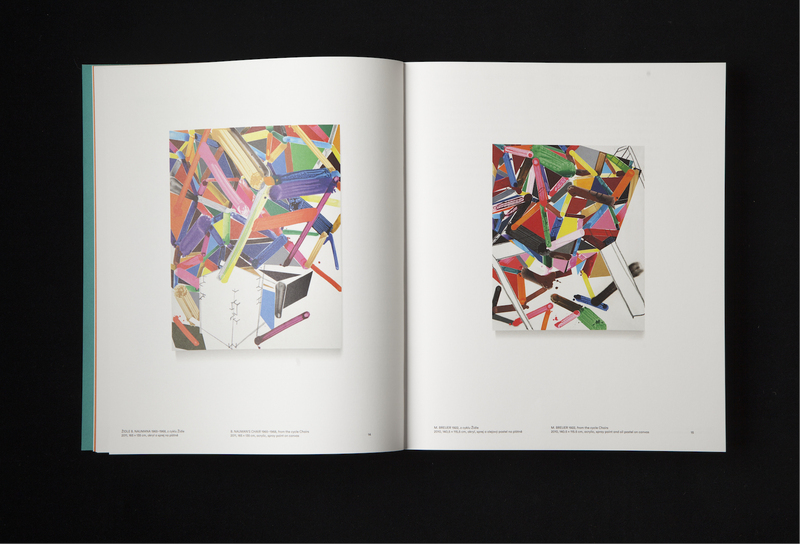 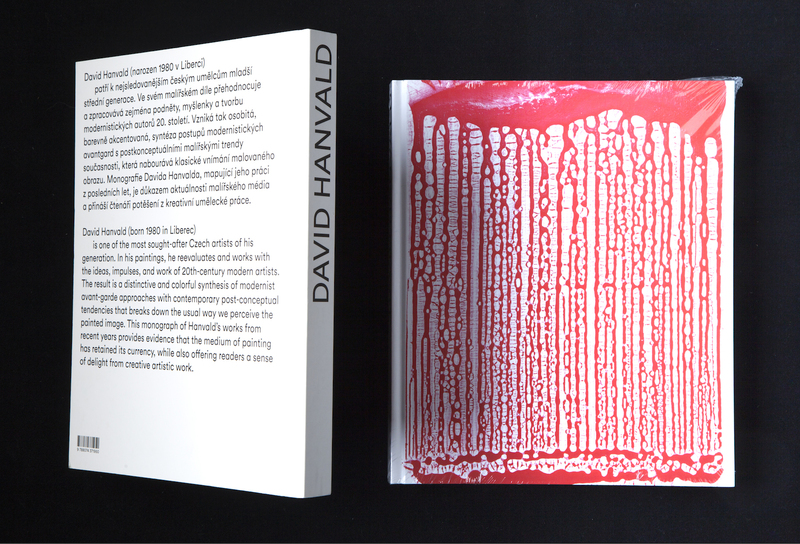 Monograph for David Hanvald. Main idea is that all reproduction are 1:10 (except 3 pieces with a ratio description). 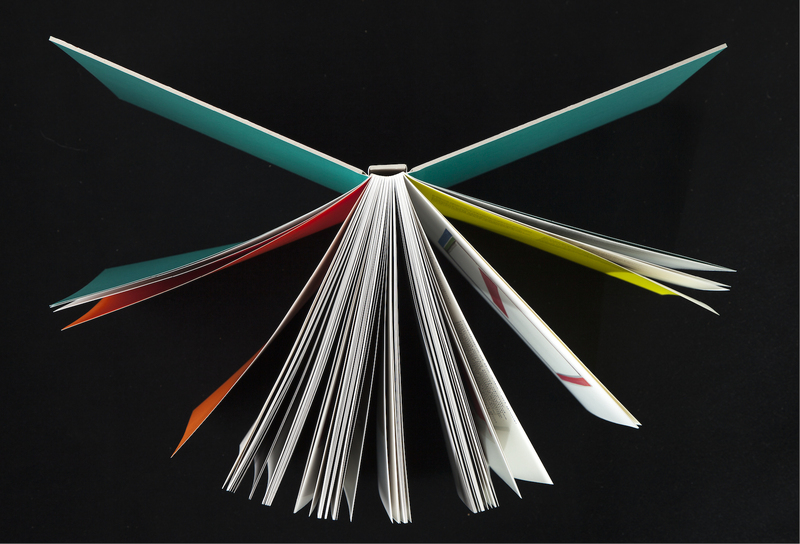 Binding technology bespoke V8. 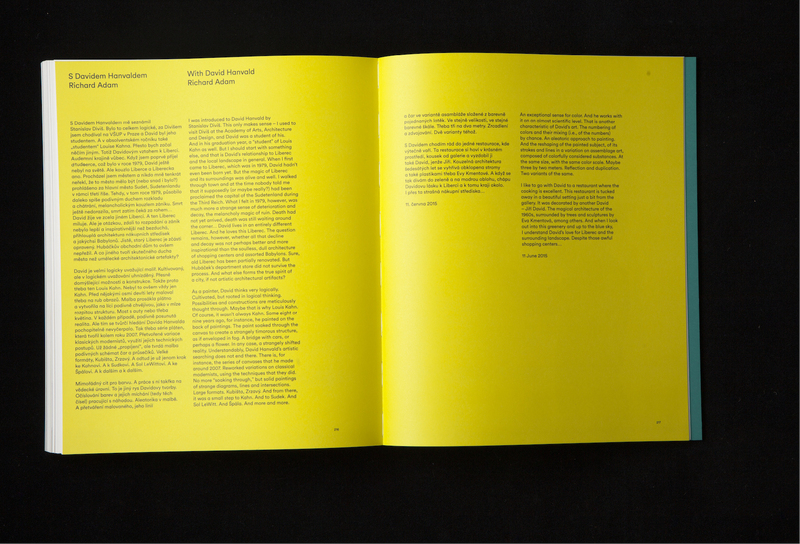 Designed in and for Studio Najbrt.